Let me begin with a confession – I enjoy travel only when it’s comfortable. I like leg space, I want to sit down for meals, and I shop. This makes holidaying a rather expensive pursuit for me and my modest paycheck but nevertheless, I manage to sneak in a vacation every year, thanks to a little patience and a lot of financial prudence. 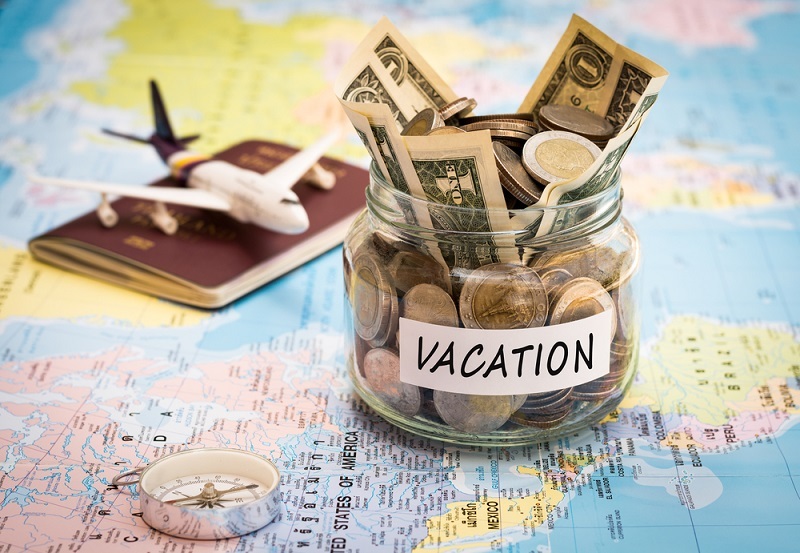 If you find yourself scrolling down social media wondering how people afford their holidays, here are some tried-and-tested money hacks that can help make your dream vacation a reality! 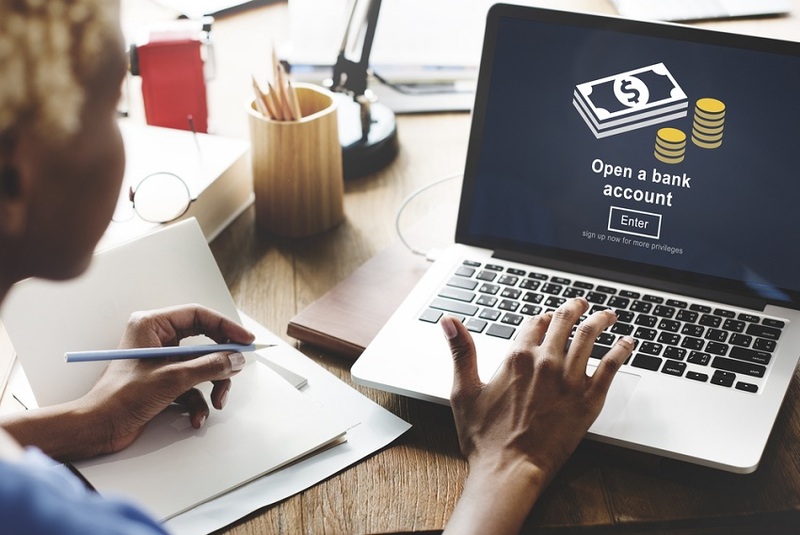 Start a recurring deposit account – A recurring deposit account is a type of bank account where you can set aside a specific sum of money every month. It can be as low as Rs. 100/- or as high as Rs. 1,00,000/-. You can hold a recurring deposit account for a year, after which the money will be sent back to your savings bank account along with interest. The reason I prefer starting Recurring Deposit accounts whenever a vacation beckons or is in the offing is because it allows me to save up a substantial amount of money without too much effort. To conjure Rs. 2,00,000/- out of the blue for a holiday might be hard for someone on a salary, but if you’ve been setting aside Rs.20,000/- a month, you’ll have that and more by the end of just one year. A Recurring Deposit account is also an easy way to create a vacation fund for your family, so if you’ve got a holiday on your mind, it’s time to open your own RD! 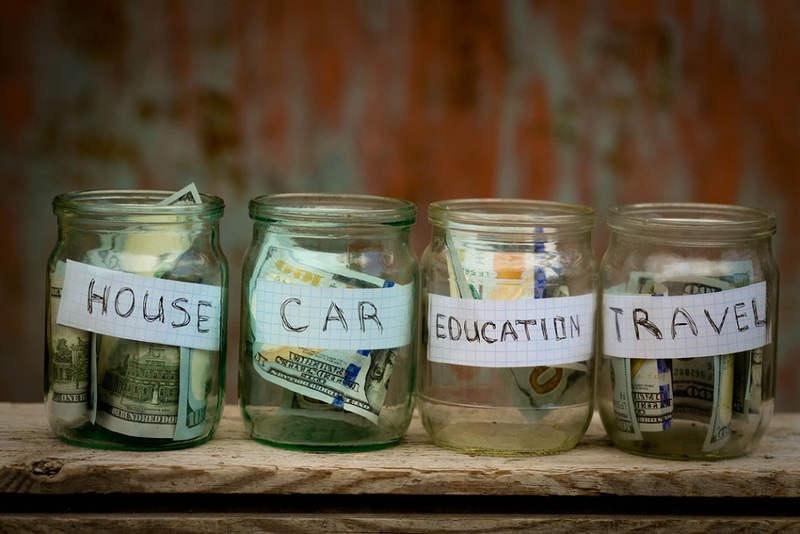 Spend after you save, not the other way around – Saving, much like dieting, requires discipline. I’ve lost count of the number of times I’ve told myself, at the beginning of a month, that I’d save a certain amount of money, only to find myself, at the end of the month, wondering where my salary vanished. This was because I had postponed the act of saving right to the end and jeopardized my vacation fund by succumbing to sales and other expensive distractions. Thankfully, I soon wised up and made saving the first item on my list and that ensured that my dream holidays were always within reach. 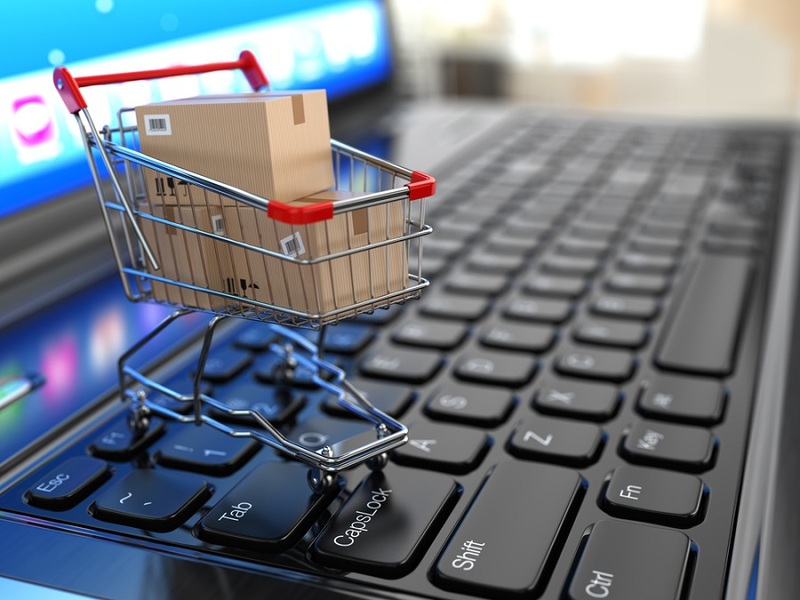 Keep your eyes on the prize – Modern e-commerce is designed to make you fall prey to temptation. Even if you’re only window shopping, the items that you were browsing through will pursue you doggedly, making appearances on every other website that you visit until you cave. While I don’t know how to make those damned ads stop appearing, I can tell you that it’s entirely possible to resist temptation by thinking about the fabulous holiday you can take tomorrow, instead of buying another dress (that you don’t need), today. Every time I was tempted to push the check-out button, I took a minute to google photos of my holiday destination and that really made a tremendous difference in boosting my self-control. 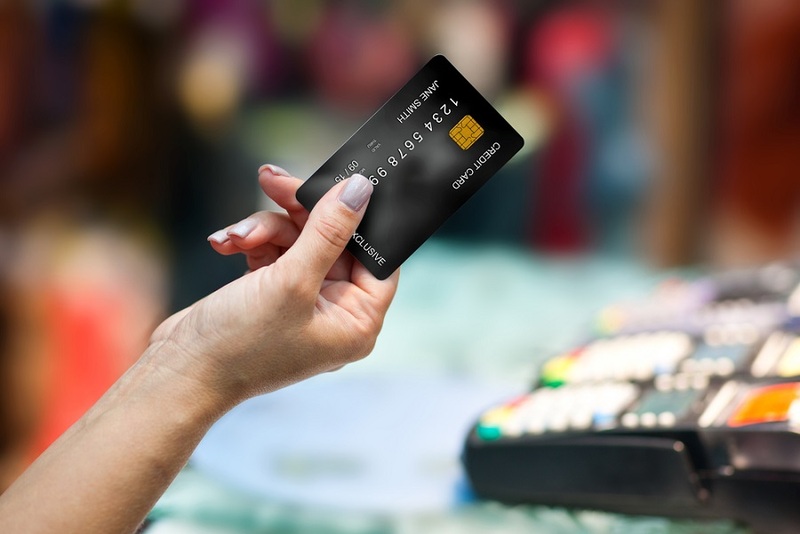 Are you using the right credit card? – If you’re the kind who uses your credit card regularly, consider swapping your current credit card for one that offers deals on travel. My previous credit card, for example, was a regular credit card that didn’t have a specialised rewards programme. I swapped it for one that let me convert my credit card points into airline miles. Although it wasn’t enough for international flights, it helped me save on purchasing domestic tickets. 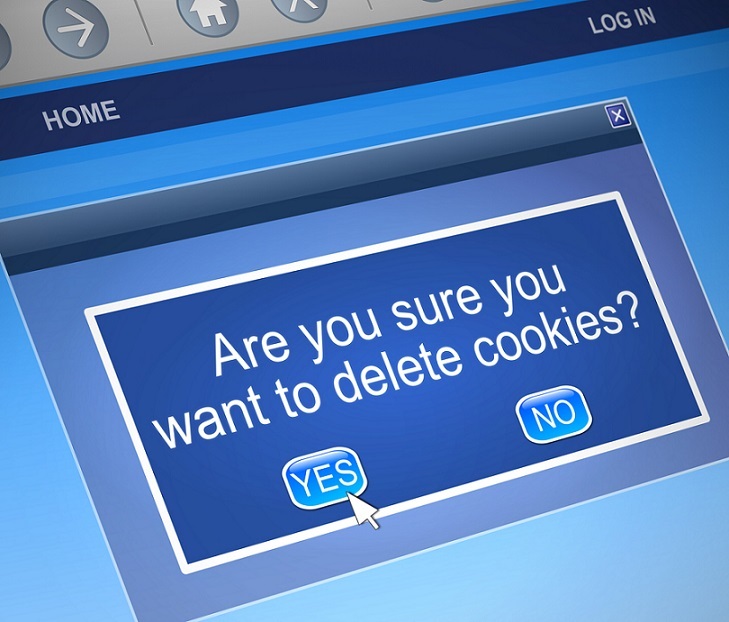 Be a smart cookie – Travel websites and booking websites utilise your browsing history and sneakily increase prices when they know that you’ve been checking ticket and accommodation prices for a specific location regularly. So, when it comes to making the final decision on tickets or even just for price comparison, delete cookies from your browser or look up prices in incognito mode. Think beyond hotels – Good hotels, especially in Europe, can get really expensive. The good news is that we live in the age of Airbnb! 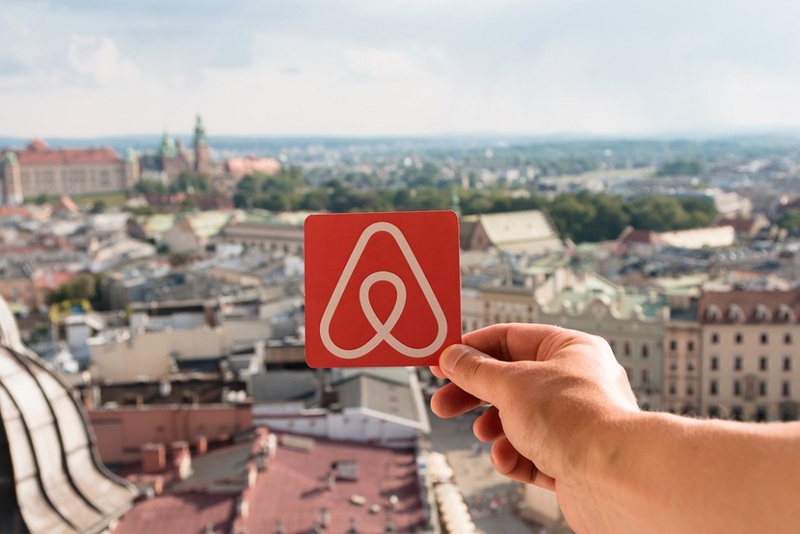 Instead of searching for hotels, look through Airbnb listings where you can rent an apartment (or if you’re feeling really strapped for cash, you can even take a private room) in the city you’re going to holiday in. My husband and I rented out apartments instead of hotels during all our trips to Europe and it worked out both cheaper and more convenient than a hotel room. Don’t carry cash – Europe is well known for its scenery…and its pickpockets. Converting your money into cash might seem like the easy thing to do when you’re here, but carrying wads of notes in Europe, especially in popular tourist destinations like Rome, Venice, Barcelona and Paris can be really stressful because you have to constantly keep an eye on your wallet. So, instead of carrying cash, purchase a Forex cash card from your bank. The card works like an international ATM card and you can load more money directly from your Indian bank account if you want to. 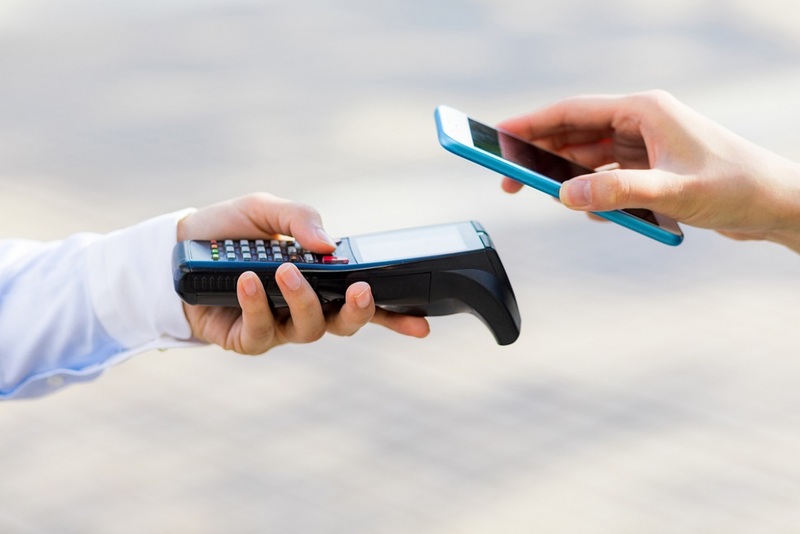 It requires a PIN for every transaction, which means that it’s not easy to misuse if it gets stolen and can also be blocked easily. International debit and credit cards will also work in most places, but remember that every transaction that you make in foreign currency will attract a charge, whereas there are no such charges with a Forex Cash Card. Don’t forget your VAT refund – Thailand, the United Kingdom and pretty much every country in the European Union offers VAT refunds for international shoppers. 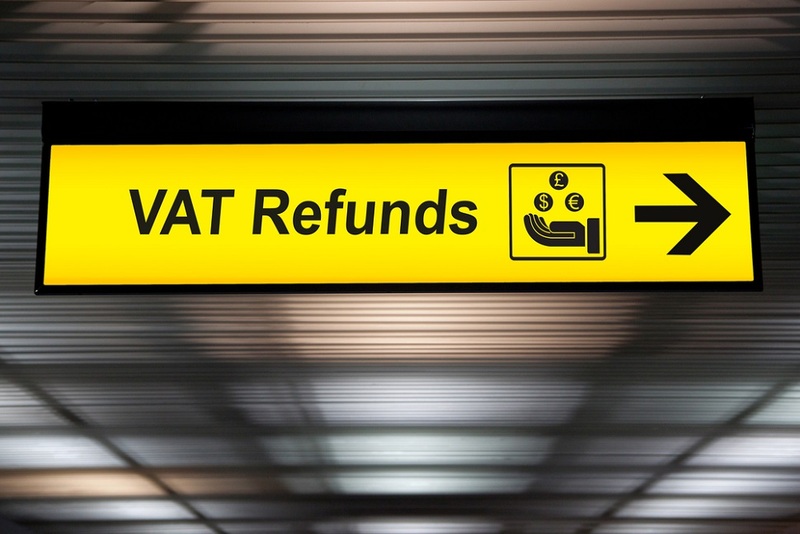 You become eligible for a VAT refund only when you spend a certain amount (say, €150) in a single store. After you bill, you need to ask for a VAT form, which you have to fill out and get stamped in-store. You can claim your refund at the airport in cash or get it transferred to your credit card. I’d recommend going to the airport early and getting it in cash so you can either exchange it for local currency or if you’re like me, use it to indulge in some duty-free shopping! Channel your paycheck wisely and it won’t be long before you become a jet-setter!